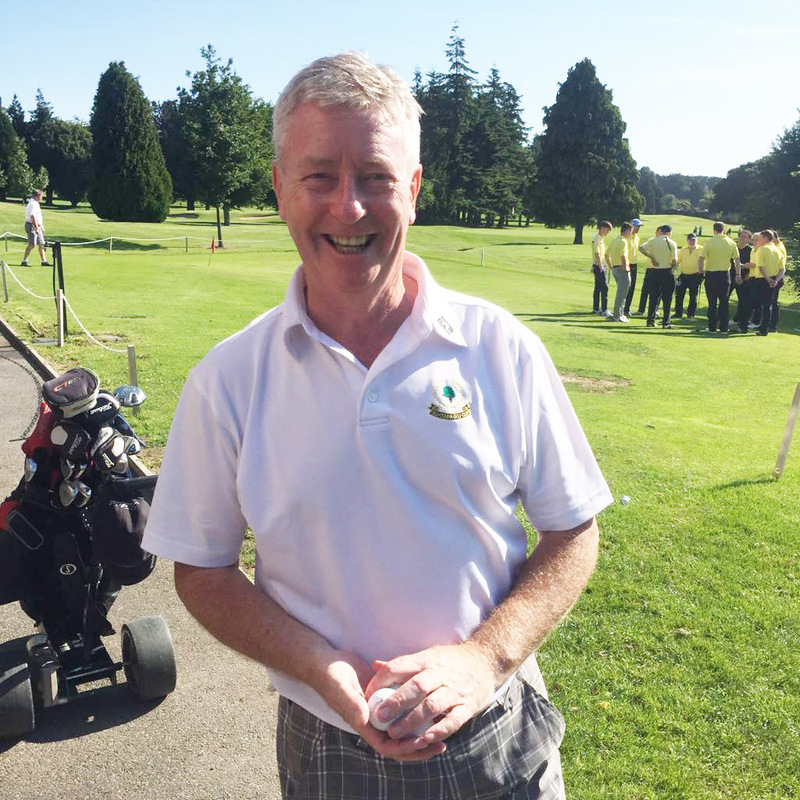 Des Prendergast, of Bray, Co. Wicklow passed away peacefully on 29th April, 2018, at home, following a short illness, bravely borne, surrounded by his devoted family; beloved son of Maisie and the late Paddy, dearly loved husband of Gretta, treasured father of Ciara, Sean and Conor, much loved brother of Brendan and Liam and the late Eamonn and Ann, sadly missed by his cherished granddaughter Ella, nieces, nephews, extended family and friends. Reposing at home on Thursday, 3rd May from 5.00pm to 8.00pm, otherwise house private, please. 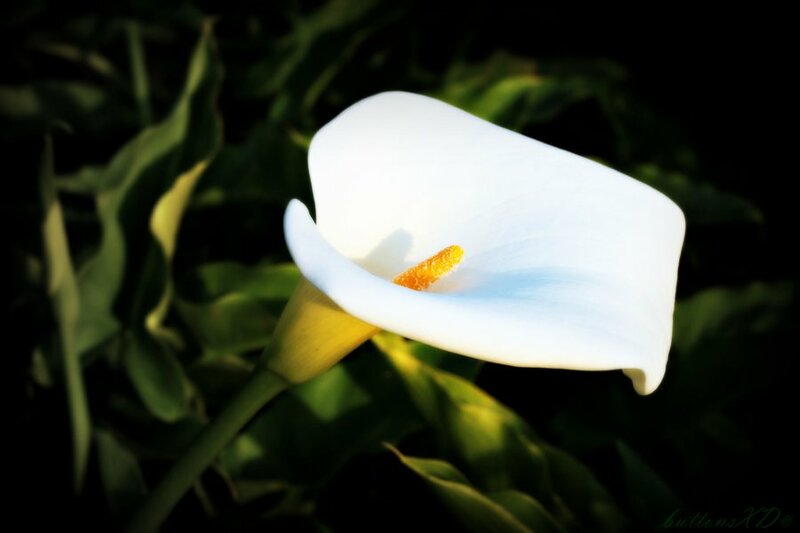 Requiem Mass on Friday, 4th May at 10.30am in the Church of Our Lady Queen of Peace, Putland Road, Bray followed by burial in Kilternan Cemetery Park, Ballycorus Road, Kilternan.